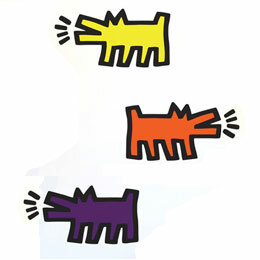 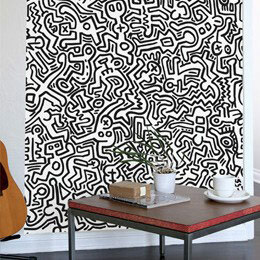 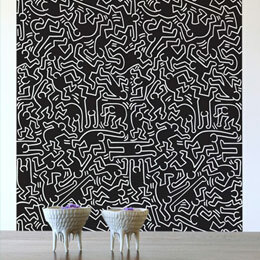 Keith Haring's works reflected the urban culture at the begining of the 80's. 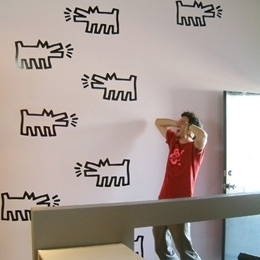 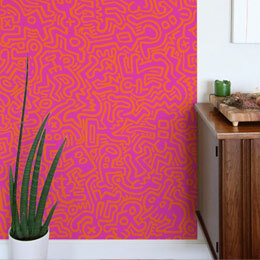 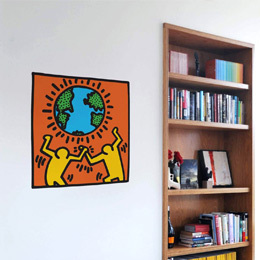 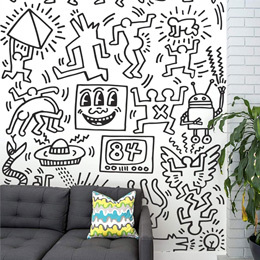 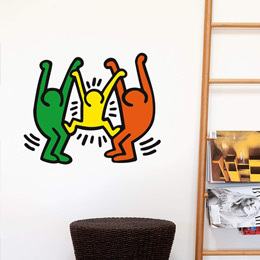 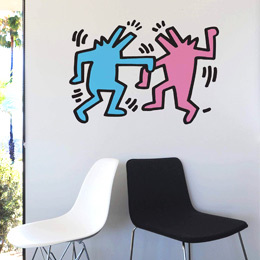 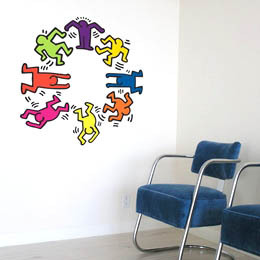 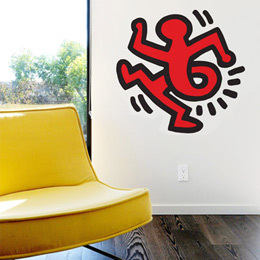 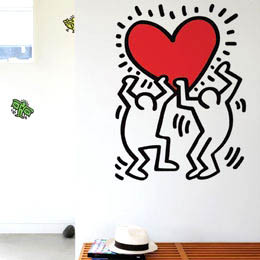 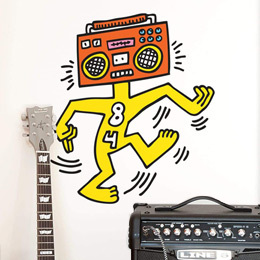 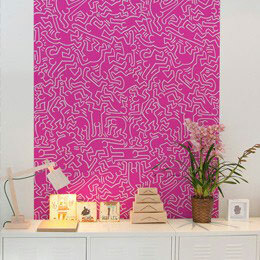 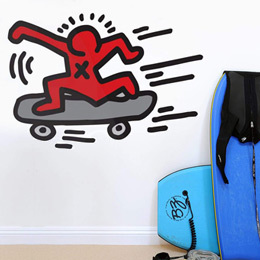 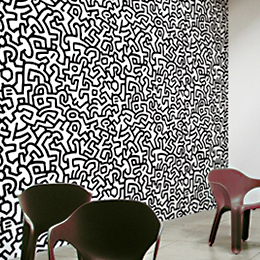 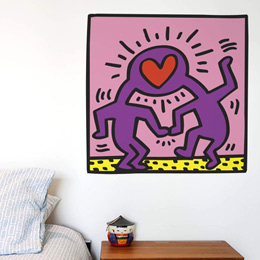 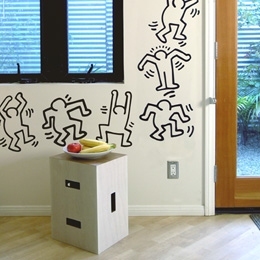 Discover our full range of original and official Keith Haring Giant Wall Stickers such as the iconic Radiant Baby, Angels, Dancers, Barking Dogs and PopShop inspired murals! 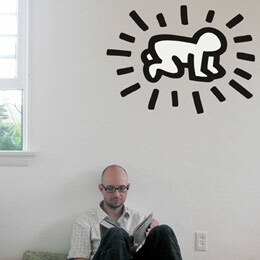 Although his carrer was cut short, his iconography has become a universal visual language. 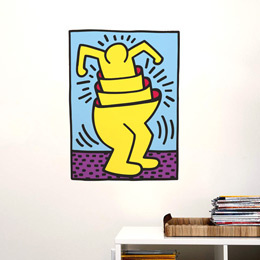 A true child of the PopArt era, original and committed, Keith Haring was the witness of modern society.